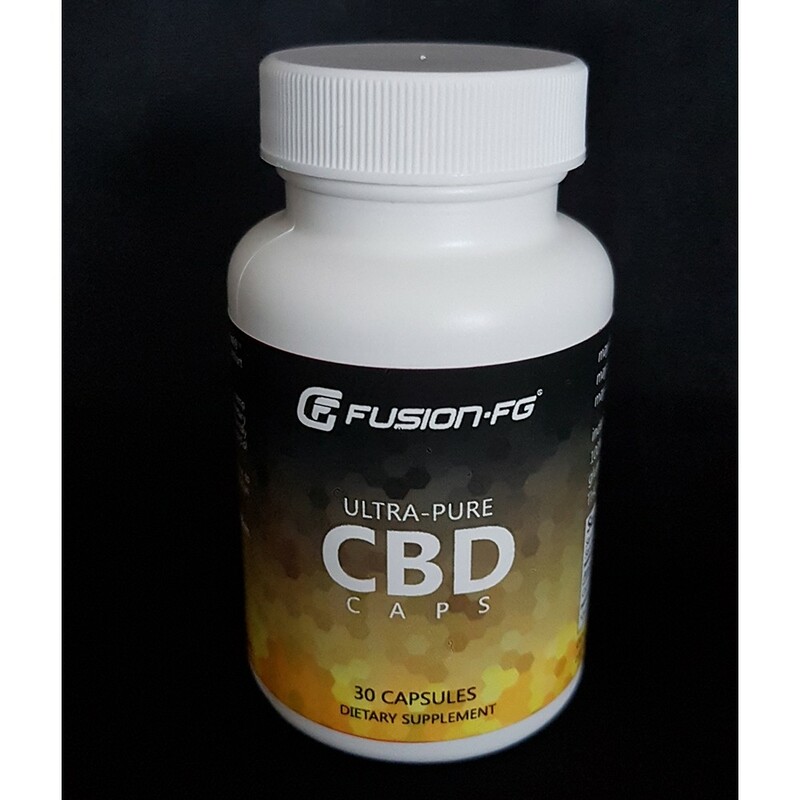 Fusion Fight Gear Ultra-Pure CBD capsules contain pure CBD99 isolate for natural support of occasional discomfort associated with muscles and joints. 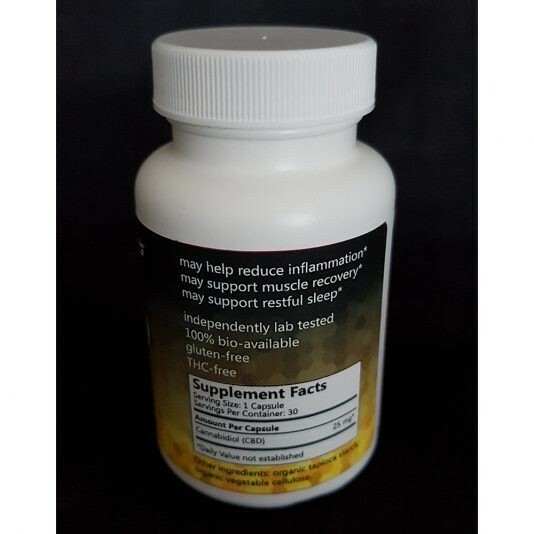 Each bottle contains 30 capsules which each containing 25 mg of CBD. CBD99 begins with Eco-certified organic hemp cultivated to the highest standards. The proprietary purification process is ISO-9001 certified and eco-friendly offering the highest quality Kosher Certified cannabidiol extract available. Suggested Use: Take one (1) to (2) capsule(s) one to three times daily as needed or as directed by a physician. This is an adult only product. Keep out of reach of children. Please note that these statements have not been endorsed by the FDA or Health Canada.